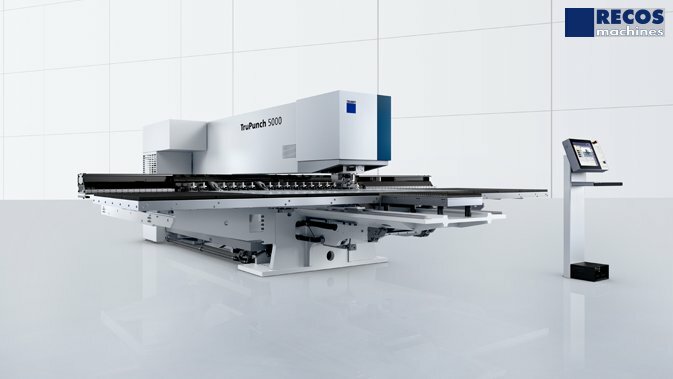 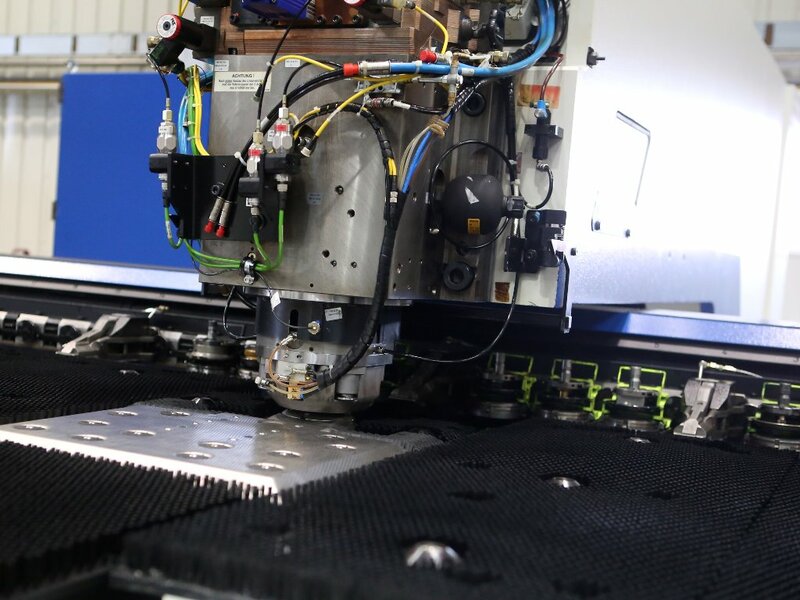 TRUMPF’s punching technology provides complex 3D sheet machining to achieve full machining with one single machine. 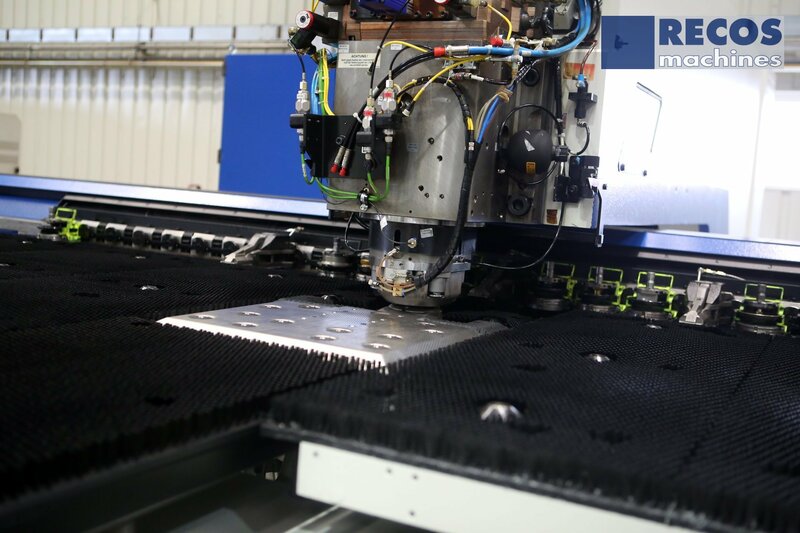 All TRUMPF tools can be rotated from 0°-360°. 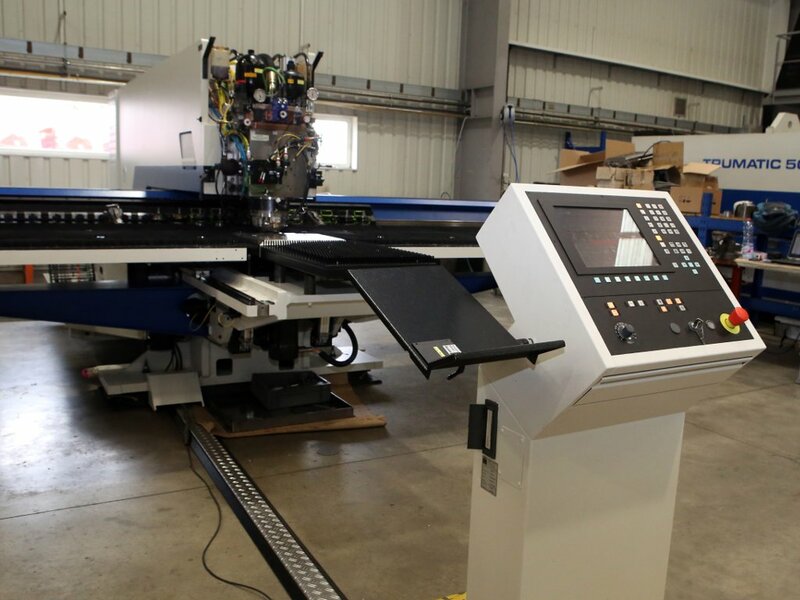 Thanks to high axes speed and punching stroke rates, the production costs of parts are very low. 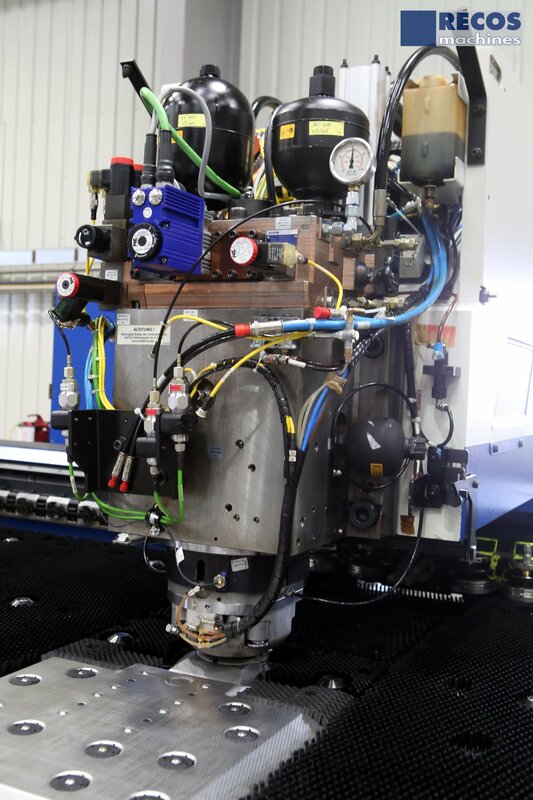 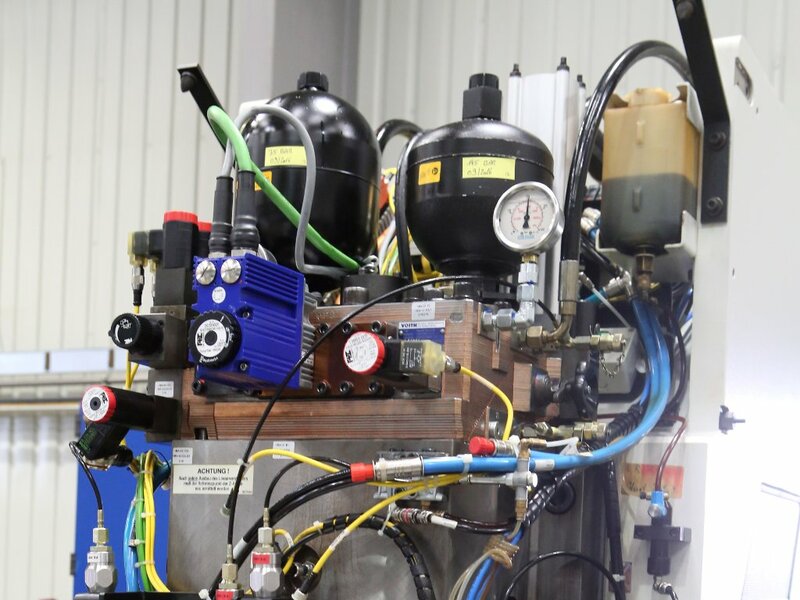 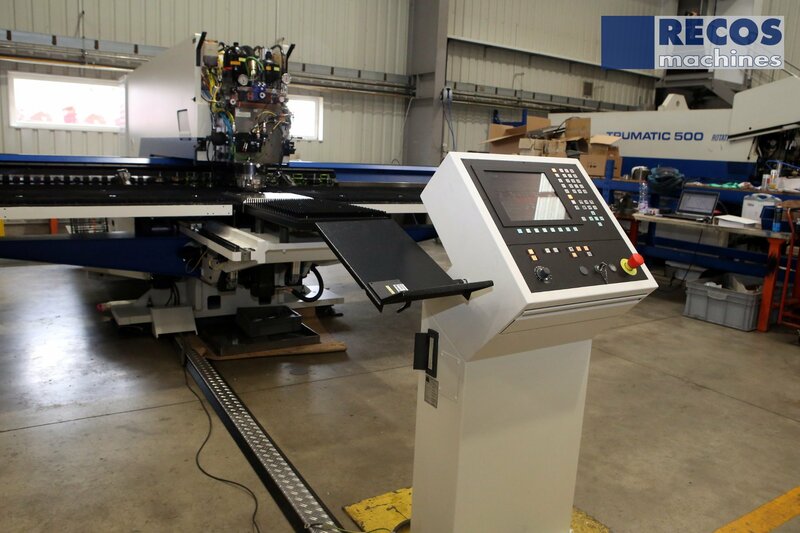 We offer several features to upgrade our punching machines to fully automated installations.